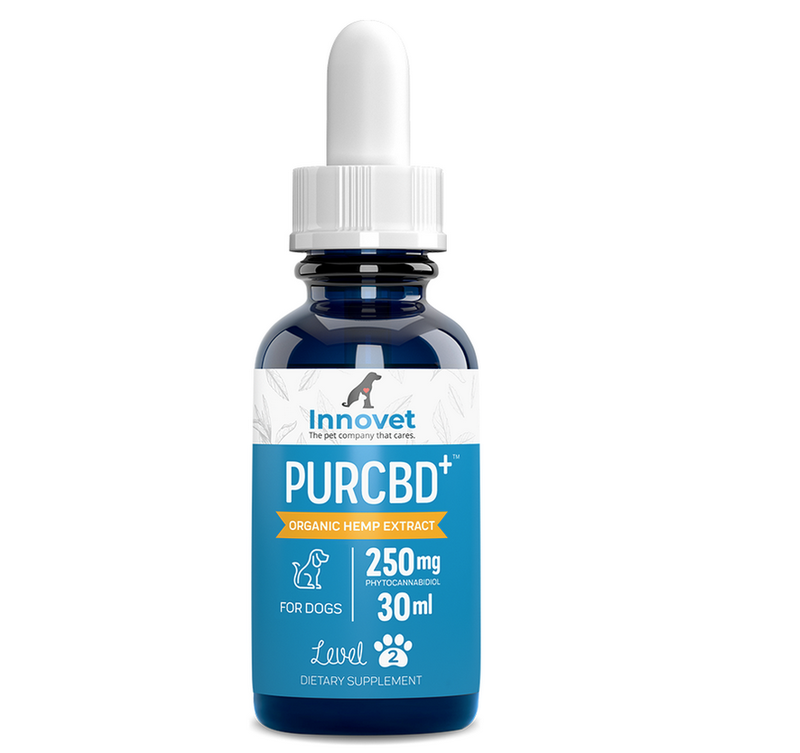 0% THC = Non-psychoactive = NO "High"
Due to the influence of big pharma companies, the FDA has refused (until recently) to investigate the benefits of phytocannabinoid oil for humans or pets. We are not allowed to say or imply that phytocannabinoid has any medical benefits, however the 1st Amendment also protects our right to tell you about our experiences with phytocannabinoid helping our own pets, and the fact that there have been more than 1500 clinical studies regarding the effectiveness of phytocannabinoids. 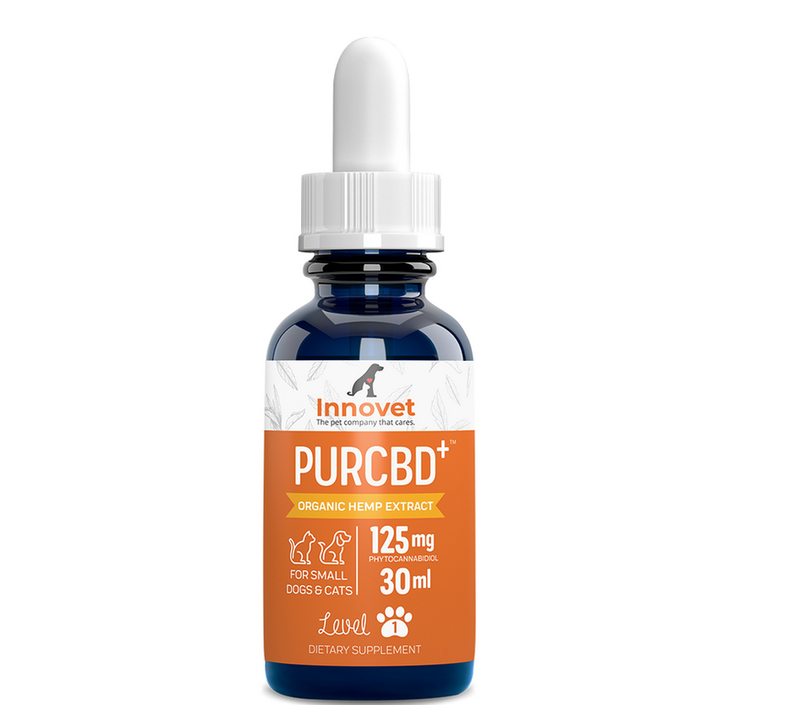 *The owners and staff of Innovet believe, but cannot legally claim or imply, that countless dogs and cats have used phytocannabinoid oils for many conditions.